Pick Up Airport/railway Station (thivim/karmali)/bus Station (panjim/mapusa) Transfers in Car/coach in Hotels. 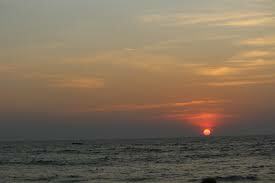 Sightseeing to Aguada Fort, Calangute Beach, Anjuna Beach(view Point), Vagator Beach. 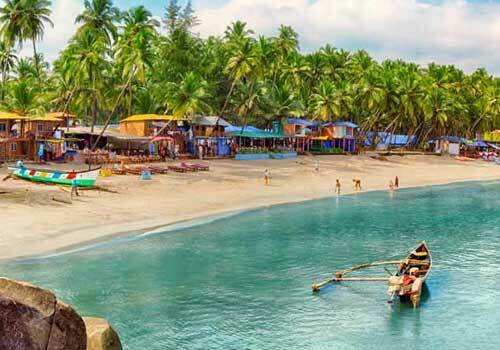 Sightseeing to Miramar Beach, Dona Paula Jetty, Old Goa Churches, Mangueshi Temple, Sunset Boat Cruise (boat Cruise Tickets to Be Purchased from the Reception). Transfer By Car Airport/railway Station (thivim/karmali)/bus Station (panjim/mapusa). 3 Nights/4 Days Stay in an Air Conditioned Classic Room equipped with TV, AC, attached toilet/bath with 24 Hour Hot and Cold Water. 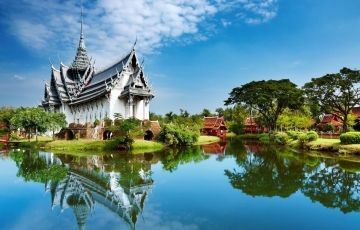 Exotic Beach Package 4 Days & 3 Nights Tou..